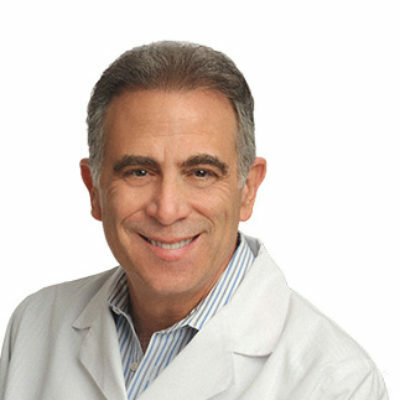 Robert J. Hedaya, MD, ABPN, DLFAPA, IFMCP, has been at the cutting edge of medical practice, psychiatry, and psychopharmacology since 1979. With the publication of his first book, Understanding Biological Psychiatry (Norton, 1996), he pioneered the use of Functional Medicine in the psychiatric field. Dr. Hedaya is a clinical professor of psychiatry at Georgetown University Medical Center, where he has been awarded the “Teacher of the Year” on three occasions while teaching courses on affective disorders, cognitive therapy, and PNIE (psychoneuroimmunoendocrinolgy) since 1983. He is a faculty member at The Institute for Functional Medicine, author of two additional books (The Antidepressant Survival Guide and Depression: Advancing the Treatment Paradigm), and the founder of the National Center for Whole Psychiatry and the Center for Whole Psychiatry and Brain Recovery. Dr. Hedaya is an editorial volunteer for Advances in Mind-Body Medicine and Alternative Therapies in Health and Medicine. He has been featured in the local and national media (20/20, 60 Minutes, Vogue, The New York Times, Washington Post, etc.) on many occasions, is a frequent, internationally recognized speaker, and has published various articles in peer-reviewed journals. His website is wholepsychiatry.com.